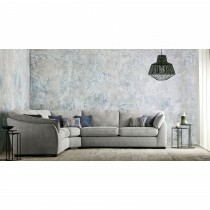 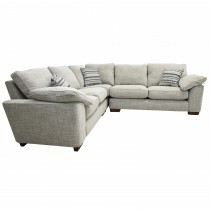 For living rooms with ample space, a corner sofa or chaise is the ideal choice to maximise seating options. 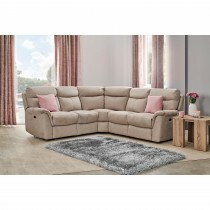 Our collection of corner group sofas in both classic and contemporary designs offers something to suit any style of home, creating the perfect centre piece to your living space. 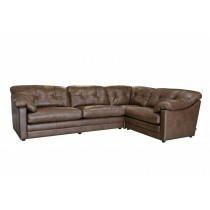 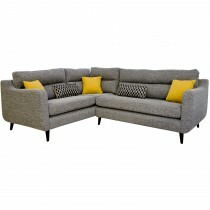 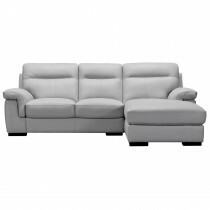 Hard wearing yet extremely comfortable our corner group sofas can transform your living space. 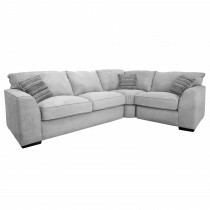 Available in a large range of colours and styles, you will find plenty of inspiration at Park Furnishers. 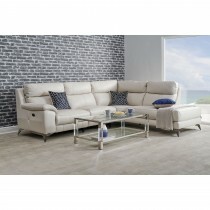 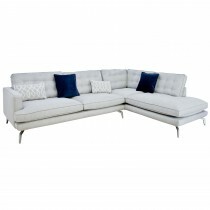 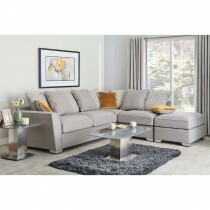 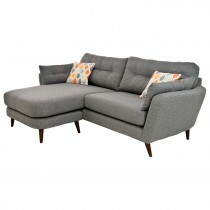 Choose a corner group or chaise from Park Furnishers for modern style and unrivalled comfort.